Coker Tire Company is the exclusive distributor of Michelin Classic tires in North America. 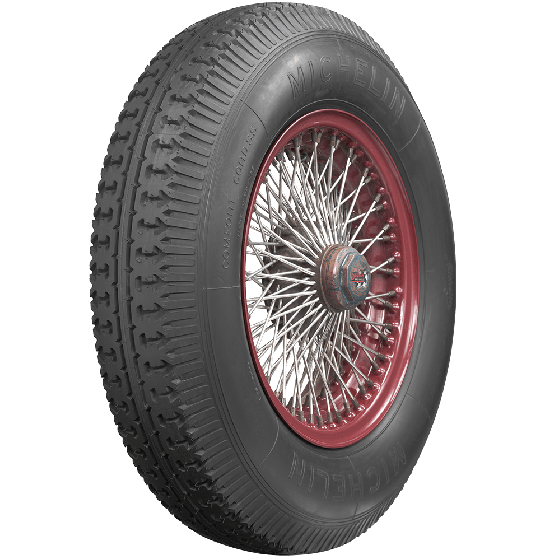 We proudly offer legendary Michelin Classic products for early automobiles through the incredible performance car tires of the seventies and eighties. 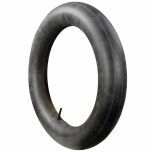 Many of these innovative products shaped the tire industry when new, including several industry firsts such as the radial tire. 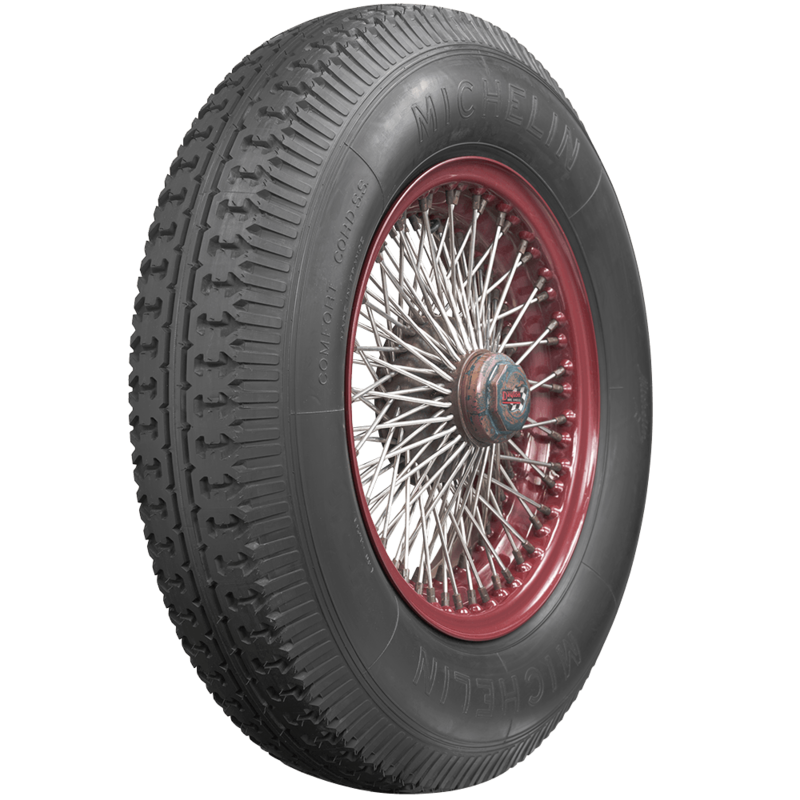 Michelin brings a well established record of engineering excellence to market, and premium Michelin Classic tires are no exception. 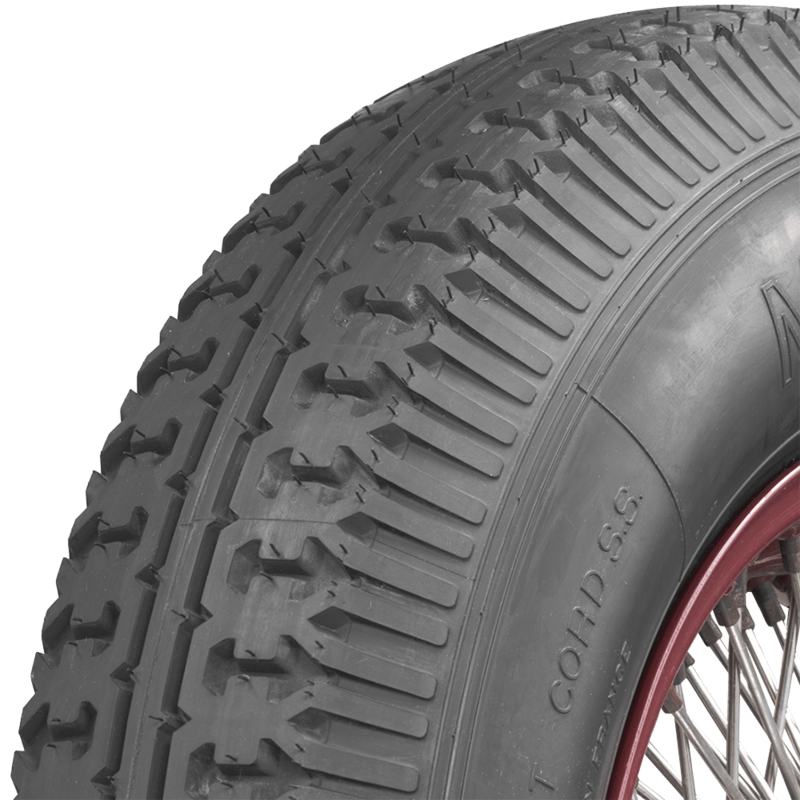 "Double rivet" is in fact the name of a tread pattern which first appeared with the first generation of automobile tires known as beaded edge tires. This tread pattern was retained for the first tires with bead wires in 1925. 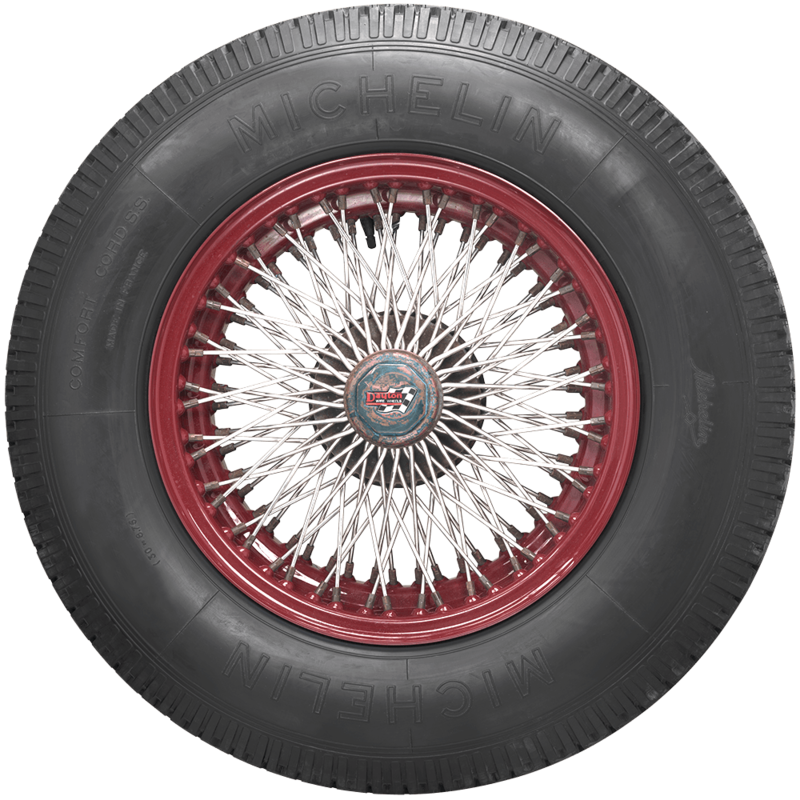 This tread pattern was truly revolutionary at the time, also served as the inspiration for the first radial tires. What can I get for vintage19 inch rims. We will need more information in order to assist you. Please contact us at 1-800-251-6336, or support@coker.com.